It is used in the treatment of bacterial infections. It is an antibacterial . 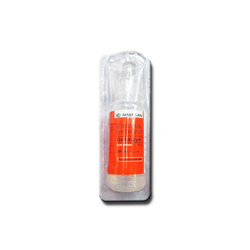 It kills bacteria by inhibiting synthesis of essential proteins, required by bacteria to carry out vital functions. Medication is an aminoglycoside , prescribed for the management of cystic fibrosis. Tobramycin is used as an injection for treating bacterial infections of the skin, heart, stomach, brain, spinal cord, lungs, and urinary tract. 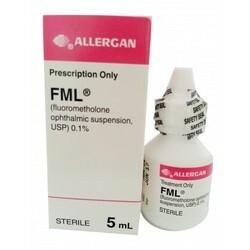 It is also used in the treatment of cystic fibrosis. 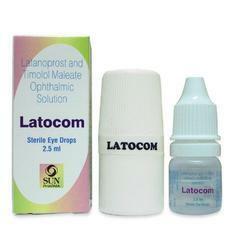 In the form of eye-drops, it can be used to treat eye infections. 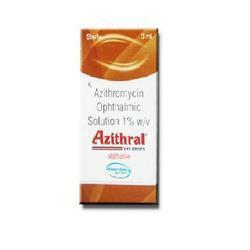 It is an , prescribed for certain types of bacterial infection. It kills or slows the growth of sensitive bacteria. It works to harm the bacteria and fight the infection. Bad taste in your mouth. This most often goes back to normal. Upset stomach or throwing up. Many small meals, good mouth care, sucking hard, sugar-free candy, or chewing sugar-free gum may help. It contain the active ingredient fluorometholone, which is a type of medicine called a corticosteroid. 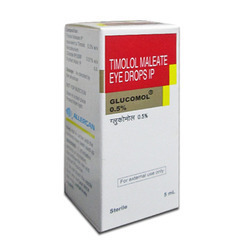 It is used in the treatment of glaucoma. 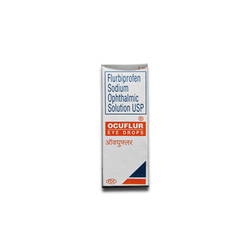 It decreases the pressure in the eyeball by increasing the drainage of aqueous humor . 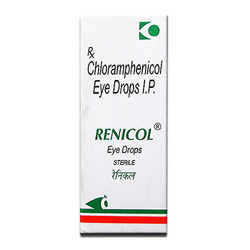 Eye itching, Conjunctival hyperemia , Stinging in the eyes, Eyelash changes , Burning sensation in eye, Foreign body sensation in eyes, Increased iris pigmentation. tachycardia, dizziness, dry mouth, behavioral disturbances, incoordination, and drowsiness. 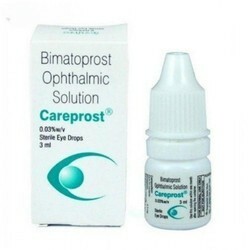 It is used for Dry eyes, Antiseptic in preoperative hand scrubs, Gingivitis, Thickening agent, Mild pain on skin, Scratches and other conditions. It decreases the pressure in the eyeball by increasing the drainage of aqueous humor. Conjunctival hyperemia , Stinging in the eyes, Foreign body sensation in eyes, Eyelash changes , Eye itching, Burning sensation in eye, Increased iris pigmentation. 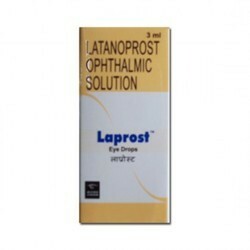 It works by lowering the pressure in the eye thereby preventing gradual loss of vision. Stinging in the eyes, Blurred vision, Burning eyes. 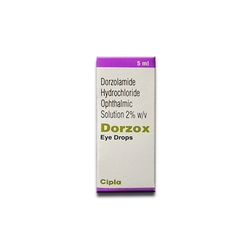 It decreases the pressure in the eyeball by decreasing the formation of aqueous humor. Headache, Foreign body sensation in eyes, Blurred vision, Dry mouth, Burning sensation in eye, Conjunctival hyperemia , Fatigue, Stinging in the eyes, Drowsiness, Eye itching, Allergic reaction in eye. 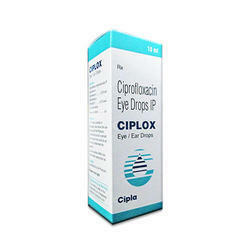 It reduces the amount of fluid in the eye, which decreases pressure inside the eye. 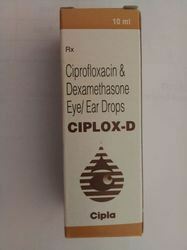 It is used in the treatment of allergic disorders. It blocks the action of certain chemical messengers are responsible for inflammation, congestion, itching, and other allergic reactions. 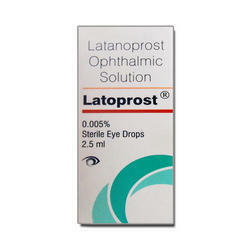 Latanoprost is used in the treatment of glaucoma. 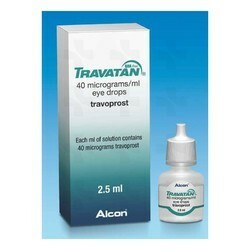 It is used in post operative pain. It is a non-steroidal anti-inflammatory drug. It works by blocking the release of prostaglandin, causes allergy symptoms and inflammation. Headache. Belly pain or heartburn. Upset stomach or throwing up. Many small meals, good mouth care, sucking hard, sugar-free candy, or chewing sugar-free gum may help. Loose stools. Hard stools. Drinking more liquids, working out, or adding fiber to your diet may help. Lumigan Eye Drops reduces pressure in the eye by increasing fluid drains from the eye. 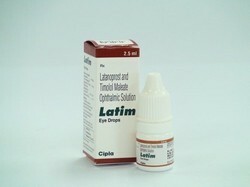 Lumigan ophthalmic solution is used to treat open-angle glaucoma and other causes of high pressure inside the eyes. 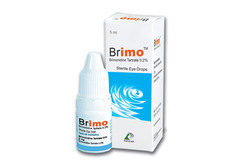 Brimonidine is a drug used to treat open-angle glaucoma or ocular hypertension. 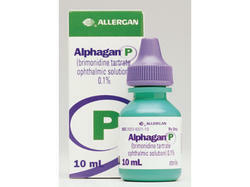 Alphagan is also used to induce miosis for people suffering from poor night vision after Lasik or PRK surgery. Ophthalmic Brimonidine is used to lower pressure in the eyes in patients who have glaucoma and ocular hypertension. Brimonidine is in a class of drugs called alpha adrenergic agonists. 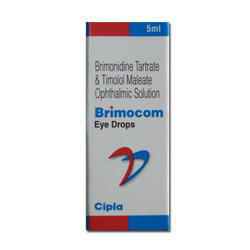 Brimonidine works by decreasing the amount of fluid in the eyes. 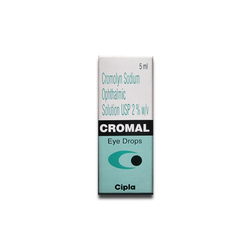 Cromal contains Cromoglicic acid is traditionally described as a mast cell stabilizer, and is commonly marketed as the sodium salt sodium cromoglicate or cromolyn sodium. 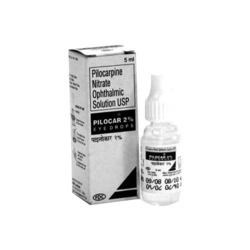 It prevents the release of inflammatory chemicals such as histamine from mast cells. 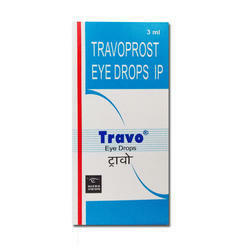 Zylopred is used as a local treatment for bacterial eye infection in adults and children older than 1 year of age. 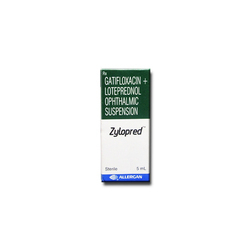 Zylopred is an antibacterial belongs to the group of medicines called fluoroquinolone antibacterial. It inhibits bacterial reproduction by inhibiting protein formation, thereby killing the bacteria. 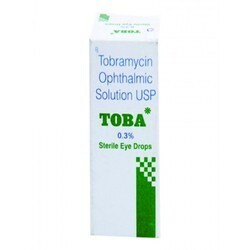 Tobramycin is an aminoglycoside antibacterial produced by bacteria Streptomyces tenebrarius. It acts by blocking protein synthesis in bacterial cell, causing disruption of the cell envelope and eventual cell death. Altered taste, Foreign body sensation in eyes, Blurred vision, Decreased potassium level in blood. It decreases the pressure in the eye by increasing the drainage of aqueous humor. Blurred vision, Conjunctival disorder, Visual impairment, Itching, Headache.